Did Hunyadi Fight Vlad Tepes III? Vlad Tepes and John Hunyadi didn't like each other, and before one can suggest that I am referring to Vlad Tepes, also known as Vlad the Impaler, I am referring to his father. 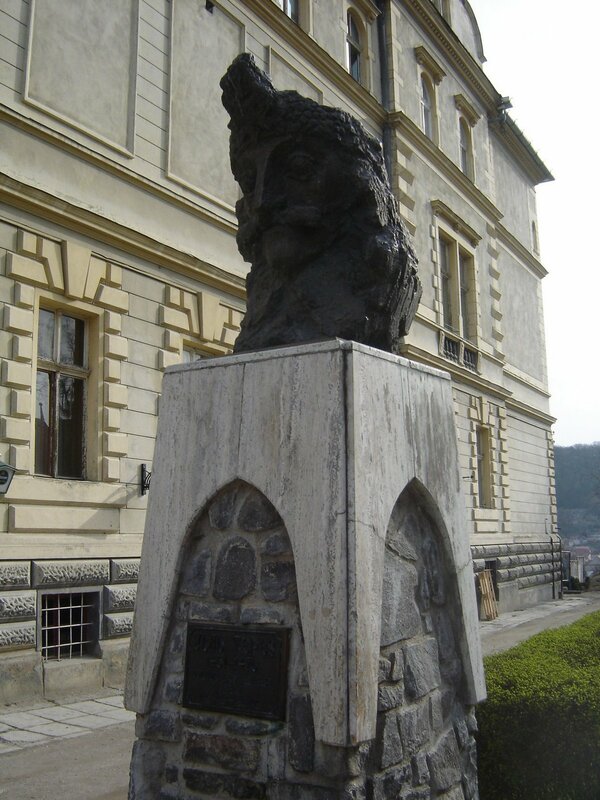 He was known as Vlad Tepes Dracul II. A Prince of Wallachia, at the time of his younger son's birth, he was exiled to the principality of Tranyslvania. His contemporary was the nobleman Hunyadi. John Hunyadi would have probably not be against fighting against the Ottoman Turks but I do not think that he would have trusted Vlad any more than he did his father in the end. Both men would die in battle, but unlike the elder Tepes, Hunyadi is viewed as a hero to many who lived in Hungary for is commitment to the defence of Transylvania and Hungary in the fight against the Ottoman Empire. Vlad Tepes III was sent to the Ottomans along with his brother, Radu, and like his father became a Prince of Wallachia, although he was born in Transylvania in a Saxon city. He also, like his father, changed sides between the Ottomans and the Hungarian Crown. Because of this fact, it is likely that had Hunyadi and this Tepes been contemporaries, they would have fought each other at some point on the field of battle.